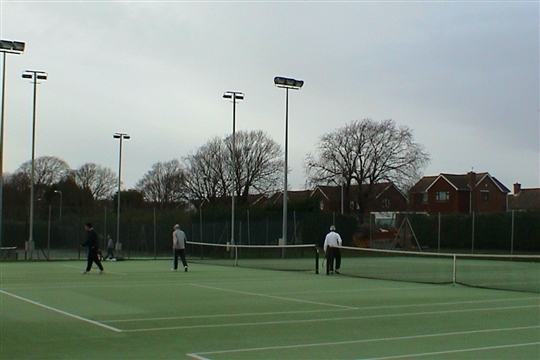 Seaford Tennis Club is a friendly informal club for people of all ages who enjoy playing tennis and socialising. We welcome players of any ability or age. We have 4 Porous Acrylic and 3 Astro Courts all fully floodlit. Our Modern Clubhouse has a Kitchen and Bar Area , Ladies, Gents and Disabled Toilets and Showers. Open plan lounge and a court viewing veranda with optional Sun Shade. Our Head Coach is Ron van Heuvelen and runs a full Junior Coaching Programme. Friday Evening is a dedicated Junior Night.